We deliver high quality services at really affordable prices. Contact us to check out our prices today. We use our own trenchless "Pipe Genie" pipe bursting equipment to replace your home or business sewer or water lines without the need for digging a trench. At Vancouver Waterline Plumbing our staff is committed to excellence. 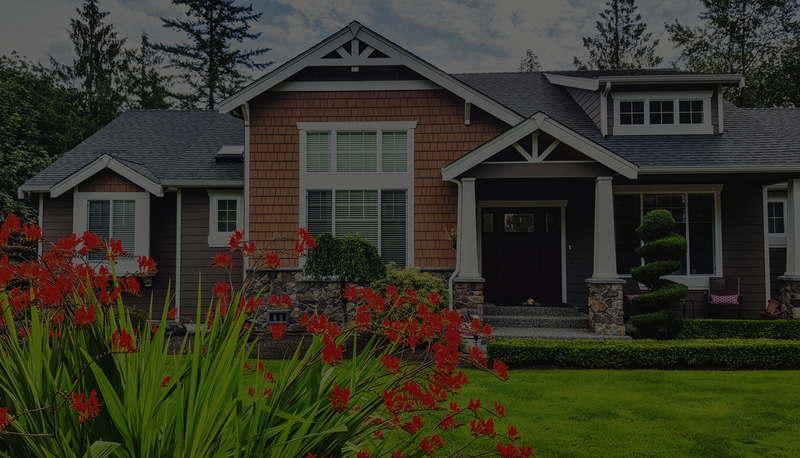 We guarantee our work and materials and have been in business for more than 25 years. Call us and talk to our friendly staff and we will give you the best service in the industry. Located in Burnaby and Vancouver, BC, we have a team of plumbers in The Lower Mainland who are no dig trenchless main sewer and water line repair experts. We have a large team of plumbers who are specialists in troubleshooting, installations and repairs. Located in Vancouver and Burnaby, BC, Drain Master Plumbers has a team of plumbers in the Lower Mainland who are no dig trenchless water line repair experts. 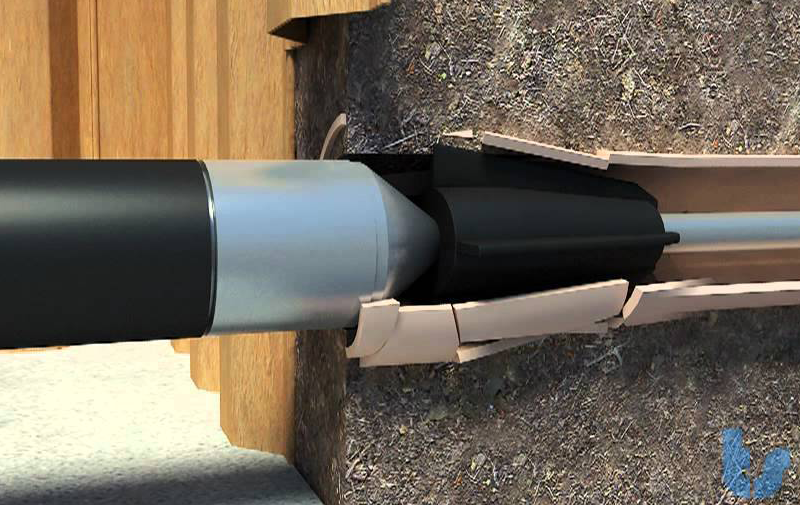 We have the technology to replace your water line by pulling a new waterline into your house using the same hole as your old waterline. We are specialists in Trenchless Sewer Line Repairs. 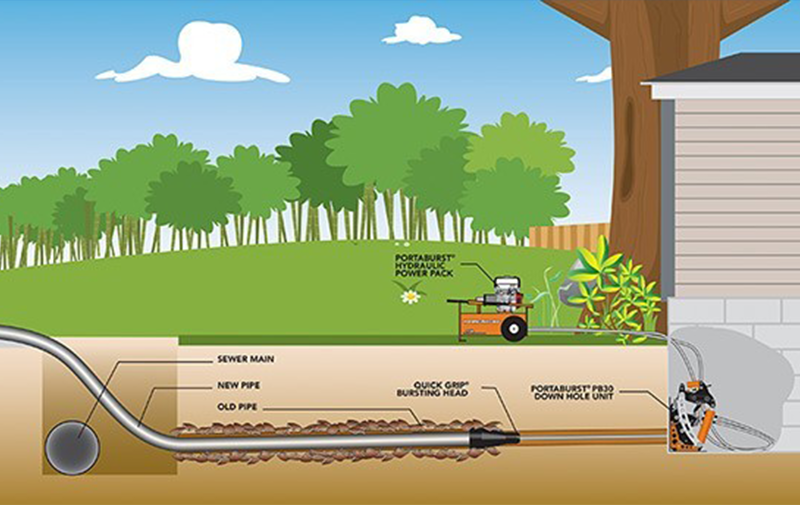 We use our own patented “Pipe Genie” pipe bursting equipment to replace your sewer line without digging a trench. We dig just 2 small holes and using our equipment we pull the new sewer line through the ground. Pipe Bursting is a technique for replacement of existing water line pipes. 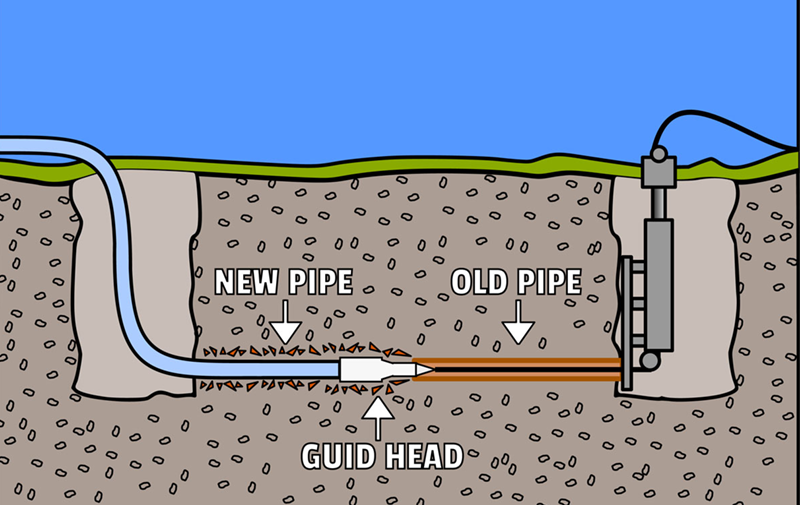 The existing pipe, once burst, becomes the guide path for the new pipe being installed. By replacing your water lines without having to dig, lets us do the job without damaging your lawns, gardens, driveways etc. 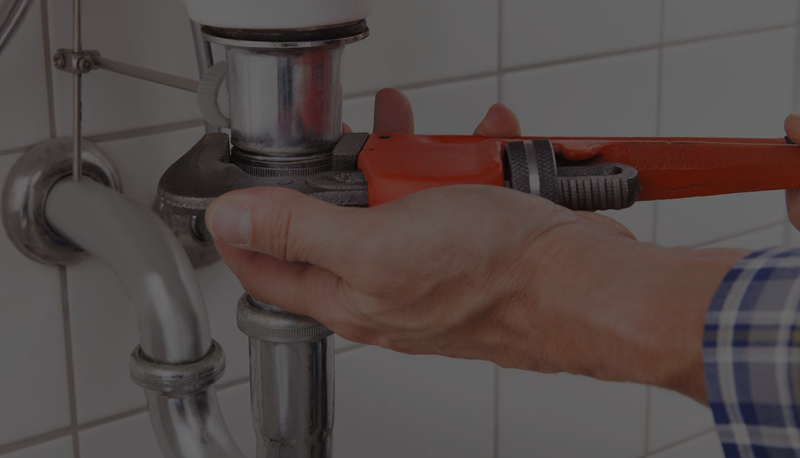 With over 25 years of experience and knowledge in all aspects of your homes plumbing system, you can be assured that our plumbers will locate and repair your plumbing problems quickly and efficiently. Support is one of our highest priorities, our knowledgeable staff are just a phone call or Email away, 7 days a week. Our staff selection - licensed and fully qualified plumbers, to our customer support, right down to the smallest details, there is no compromise in quality. Keeping our customers happy is our Number 1 priority. If you are not 100% satisfied with our services in ANY way, we guarantee to make it right. This company is professional and hard working. Their rates are fair, and they get the job done. Their many years of experience have made them an expert in the plumbing field. If you are a home owner, property manager, real estate agent, insurance agent, you owe it to yourself to add this company to your rolodex. Call them if you want the job done right the first time. Don did a great job installing my new water heater and garbage disposal. He's very honest, straightforward, and punctual. I will definitely hire him again. I just wanted to tell you that Ed came over today and fixed my stuff. He was so nice and professional! I am truly impressed with the way you are running your business. You need to give me a stack of your biz cards so I can tell more people about you. I just want to thank you and your employees that you sent out to our friend's home yesterday. The guys worked hard, cleaned up after themselves and did a great job. I just want you to know how indebted that I am to you for helping my mother out with her plumbing issue this weekend. If I can ever repay you in any way, please let me know. You guys represent the true meaning of a successful business and I’m thankful to know you. YOU ARE THE GREATEST!!!! Mike did some plumbing work at our house, last fall and it was a unique experience. I once heard Mike say that he and his crew 'clean up after themselves' when they finish their work. We decided that sounded too good to be true so we hired him. It is all true. This company has leading edge technology combined with absolute, solution-focused talent. We have a big old house. Seems like it is always something. We highly recommend their work.